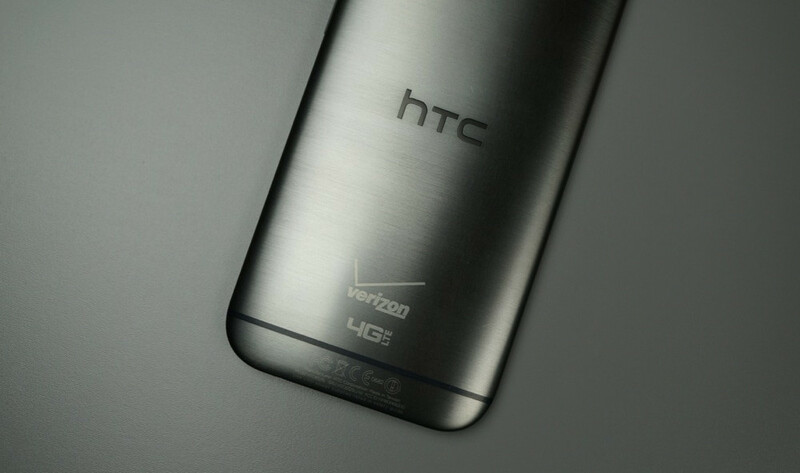 According to a Tweet sent from HTC Americas president, Jason Mackenzie, owners of the Verizon One (M8) should expect an update to Android 4.4.3 by mid-September. We had originally heard that a test of the update would happen around August 14, with the public push starting August 18 (today). Their VP of product, Mo Versi, noted today that they had to “re-spin” the update, so this month is out. No word on what the issue was that caused the update to be resubmitted, but that pushes the update out a couple of weeks and into next month. On a related note, the update will finally bring Extreme Power Saving Mode to the Verizon model. EPS is the feature that allows your One (M8) to last for hours on end with only a small percentage of battery remaining. By turning off a number of battery hogs, HTC is able to extend the life of your battery when in a pinch. It’s a lot like Samsung’s Ultra Power Saving Mode. The AT&T and T-Mobile models both received this feature back in May. The Unlocked One (M8) saw the update to Android 4.4.3 a couple of weeks back, the T-Mo version is receiving it today, and AT&T should be up next.